.the desperate diary of a Yorkshire housewife. : Getting Ready For Winter. .the desperate diary of a Yorkshire housewife. Sometimes amusing, sometimes interesting and usually topical stories, musings and strange happenings of a Housewife from the Yorkshire countryside. How many of us actually prepare for Winter? We 'Spring' -clean our homes and we get out and buy new 'Summer' -clothes in preparation for the lighter and warmer months of the year but how many of us actually prepare for the harsher weather months? Since becoming a grown-up or a more mature, young -twenty-something at-least, I have embraced responsibility and grabbed maturity by both hands. I have done my best to take on the associated jobs with a keen willingness. Assuming ‘grown-up-ness’ has brought with it feelings I thought I would never have but what can I say, domestic bliss and being a homely housewife is top of my priority list these days. 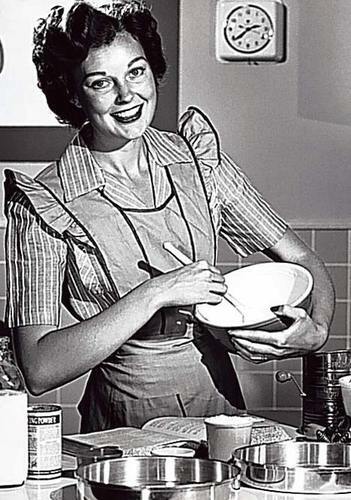 Now I am a fully-fledged House-Of-The-Wife, looking after house and home and all that it entails I find it a joy rather than a chore although I find myself doing and thinking about things I never thought I would. Some may think upon me as a boring and bored country homemaker but neither am I. For I wish I had many a more hour in ones day to get things done. You see I think the secret to one’s happiness is in having one’s home “just right”, to quote Goldilocks! Being in a state of transition in one’s home, never feeling like things are done is recipe for a minor disaster let me tell you! Mr N and I lived in our first home for 18 months and we never felt at home. There were all sorts of jobs that needed finishing and as for house-wife, well let’s just say that house and its wife had gotten a divorce. I mostly did my best to keep it clean and tidy but there were just so many little and LARGE D.I.Y. jobs that needed completing. Well if we’re going to be completely honest some jobs needed simply starting! The list was as long as my arm! So Christmas week 2011, after 18 months of not ever properly setting in, Charliepuppy, Mr N and me and our 9 little fish packed our little red spotted hankies and set our SatNav due East. We vowed upon leaving our old house place behind that we would make our new house a home. We are making every effort to prepare for each season or change of weather properly. Although we are still in the rusty throws of a crisp and crunchy Autumn, we are indeed preparing our home for Winter, I know, I know I hear you telling your computer screens that Winter doesn’t start really until December 21st officially the Winter Solstice. But in my book one can never be too prepared! What with the weather here in Yorkshire and its unpredictable reputation its always best to prepare for the worst. We saw snow in late May this year! In our preparations for Winter, we have been carrying out several tasks and I thought I would share them with you…. 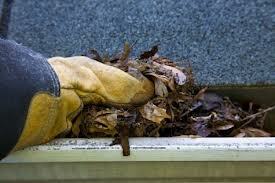 ü Remove all build-up of leaves in gutters and around drains. 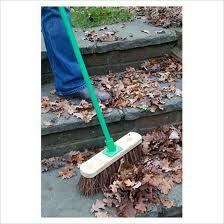 ü Remove all rotting leaves on pathways and garden flags/patios. 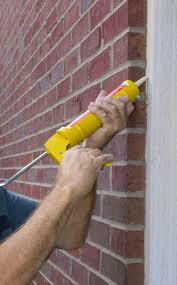 ü Seal around the edges of windows and doors with silicone sealant. 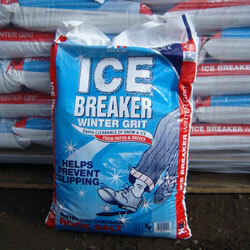 ü Go out and buy some heavy-duty salt for your path/steps outside. 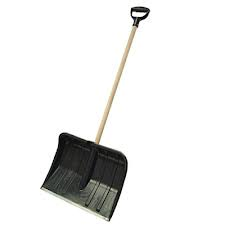 ü Get yourself a shovel for moving snow from your path and around the car. 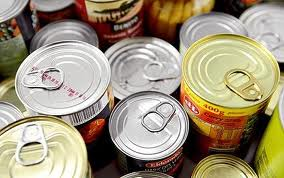 ü Stock up on bulky food items such as tinned foods. ü Invest in some grippers that attach onto the bottom of your shoes. 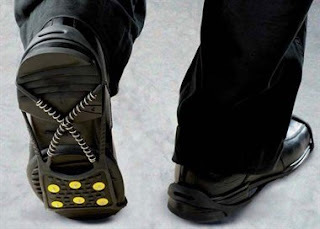 (They only cost about £12.99 on amazon.co.uk and are extremely worth it, be careful not to wear them if it is not icy or snowy because they can be dangerous on tarmac/concrete. o The numbers of plumbers/electricians just in-case. 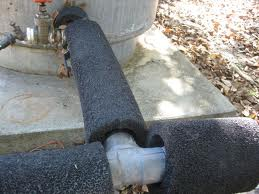 ü Dig out your hats, gloves, scarves and warm preferably water proof Winter coats. Keep yourself warm and dry and reduce the risk of colds. Have a happy and safe Winter! The days are getting shorter.